Wow! How exciting for our team! 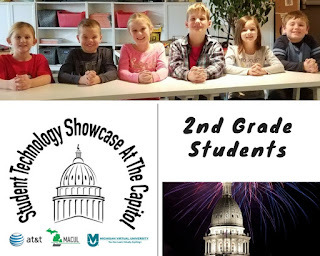 We were invited to present at the 17th annual AT&T/MACUL/Michigan Virtual Student Technology Showcase at our State Capitol in Lansing. 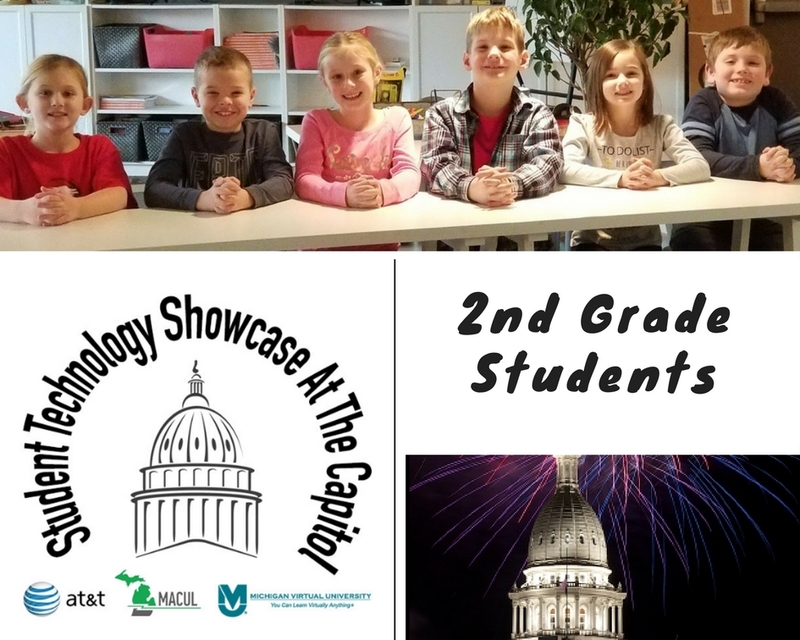 This showcase allows lawmakers, business leaders and other citizens to see first-hand how technology is used in classrooms across Michigan. 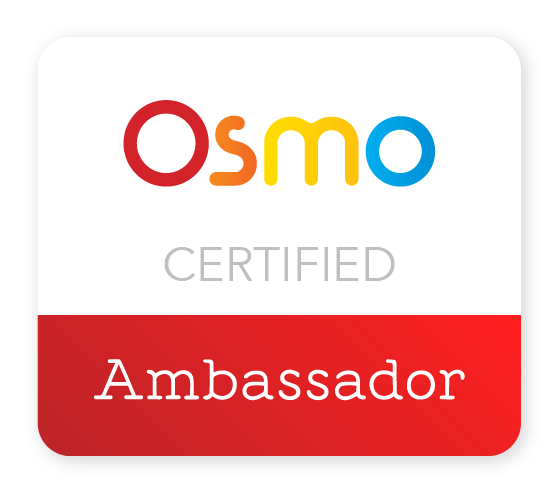 Our students will be representing our school and classroom by demonstrating best practices of how technology enhances their learning. If you would like what we are doing and want to leave a legacy in education, please support our program by making a donation.